The US Association of Zoos and Aquariums (AZA) has joined the Elephant Protection Initiative (EPI) project to conserve African elephants by confronting the illegal ivory trade. In a statement released from its headquarters in Silver Spring, Maryland on August 10, the association said its partner project, the U.S. Wildlife Trafficking Alliance (USWTA), would complement the EPI project in 18 countries across Africa. “AZA and its members have long been leaders in protecting elephants through research and fieldwork, educating millions of guests, and supporting relevant legislation. 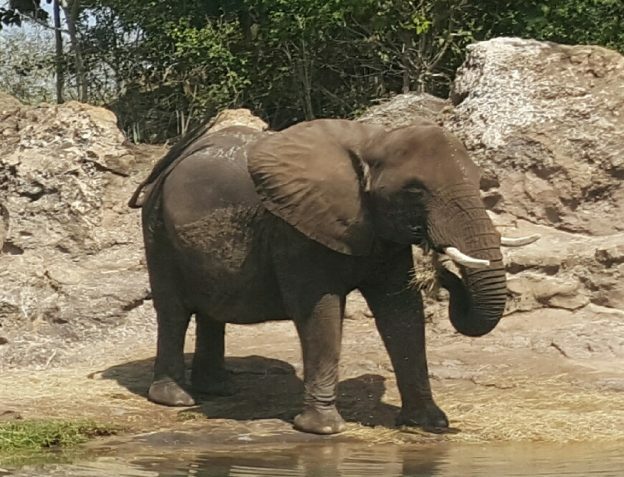 Joining the EPI signifies our commitment to saving species and builds on the millions of dollars AZA and its member facilities have already dedicated to support elephant conservation,” said AZA President and Chief Executive Officer Dan Ashe. AZA Senior Advisor on Wildlife Trafficking Sara Walker said wildlife trafficking remains one of the biggest threats to elephants in Africa where an estimated 96 elephants are per day for ivory. The organizations said the illegal ivory trade should be stopped to save animals. Over the past five years, AZA-accredited facilities have provided $10.5 million in support of elephant conservation projects. The organization fights in various ways to protect African elephants, In Africa, the organization has embarked on public education campaigns to raise awareness on the link between ivory consumption and the elephant poaching crisis.